A lover of poetry, Ashnikko used her skill at lyricism to pen a diss track about a girl who was bullying her. American-born, now London-based artist Ashnikko found an escape from a language and culture she didn’t understand. Making music today that she describes as brash, angsty and rebellious, her first foray into the music world came at the age of 15, when she started rapping to her favourites Lil’ Kim and Nicki Minaj. Talking about the impact of her move from the States on her music, she says, “I don’t really notice, but other people have told me that my music isn’t very American. That it’s very international.” Having spent her formative years outside of America she believes has impacted her in ways that she cannot really pinpoint but living in London she mentions has shaped her music to be more than just ripping off instrumentals of other people’s music from YouTube. 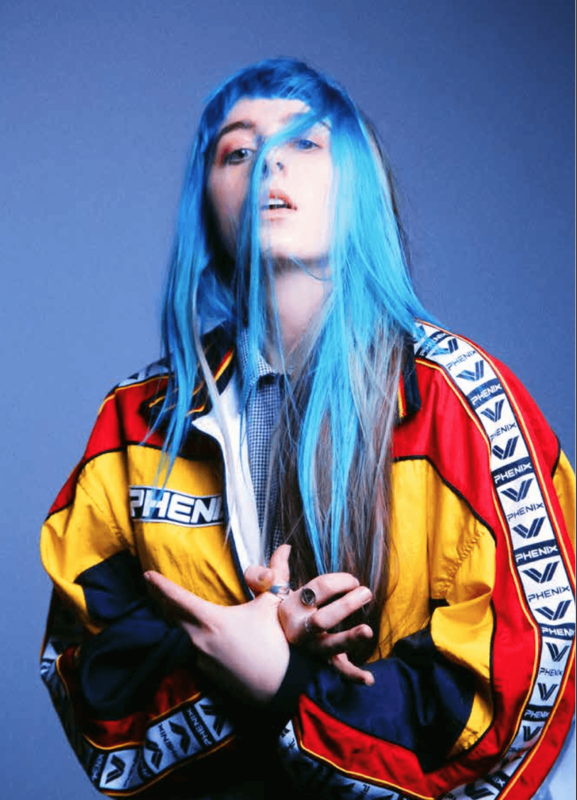 From moving on from rapping to taking a more melodic approach to her music, the young singer- who is inspired by every woman in the music industry who hasn’t given control to the men- has recently played her first headline gig and she has an exciting year ahead as she plans to put out a 4-track EP titled ‘Unlikeable’ soon, followed by much more music.